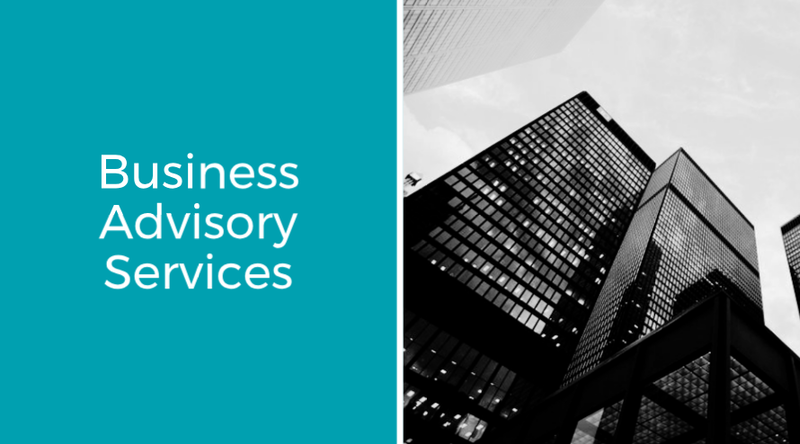 We apply our expertise and industry knowledge to solve your business challenges and help you grow. Meedah Group works with senior leadership across functional areas, applying our expertise and industry knowledge to develop innovative, technology-driven solutions to solve our clients’ business challenges and help them grow and achieve financial results. 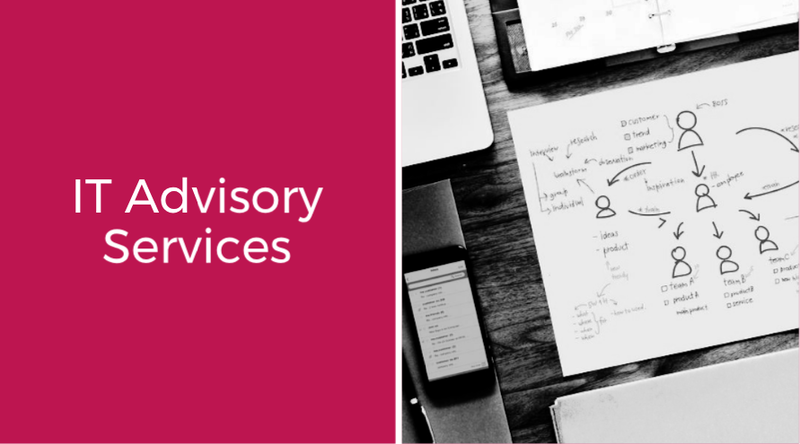 We help clients create and sustain value by focusing on these core practice areas - Management Consulting, Risk Consulting, Strategy Advisory (coming soon) and Deal Advisory (coming soon). Establish strategies to change, grow, adapt, and respond to disruptive forces.